Comment: Interested in "3-season" screened enclosure with acrylic windows of a first floor porch (there is another porch above ours creating a "roof"). No need for electric, insulation or heating. San Francisco Window Replacement Companies are rated 4.59 out of 5 based on 524 reviews of 27 pros. 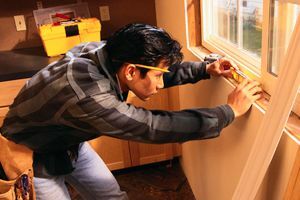 Not Looking for Windows Contractors in San Francisco, CA?